The presidency has confirmed the death of the president’s younger brother Meni Joathan who passed away earlier today. President Goodluck Ebele Jonathan announces with sadness the death earlier today of his younger brother, Chief Meni Innocent Jonathan. 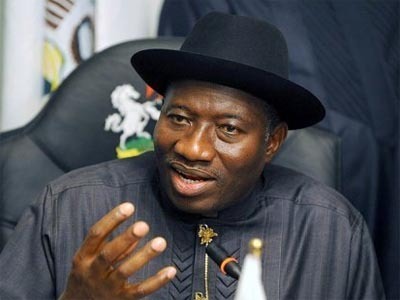 Chief Meni Jonathan passed away at the National Hospital, Abuja after a brief illness. Formal burial arrangements will be announced later by the family. May the soul of the departed rest in perfect peace.Amen.